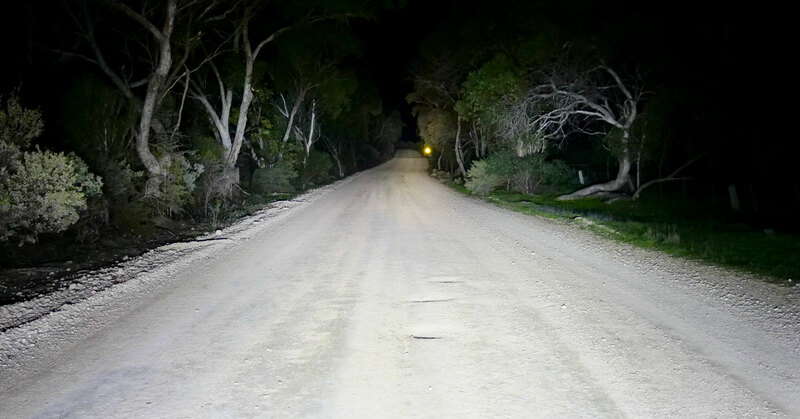 The Australian made HTX 230mm Hybrid Driving Light is the ultimate fusion of HID and LED technology, with the instant flood of LED combined with the unmatched long-distance performance of HID. The all new Australian made HTX is the ultimate fusion of HID and LED technology, providing the instant flood of LED combined with the unmatched long-distance of HID, eliminating the need for additional spotlights and bars. The HTX received a Good Design Award® – Product Design in 2016. 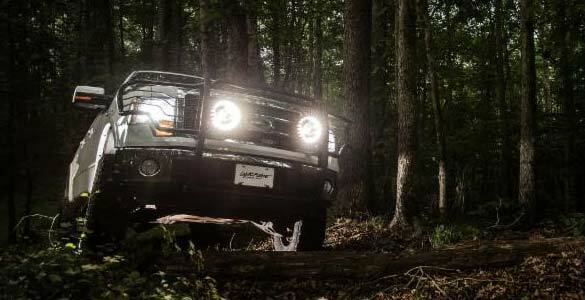 By fusing HID and LED technology, Lightforce developed the ultimate driving light with the award-winning HTX Hybrid. This driving light combines 20 LEDs with 80 watts of output to provide an instant flood beam, with a 70 watt HID (high-intensity discharge) bulb within a 170mm reflector for long distance viewing. 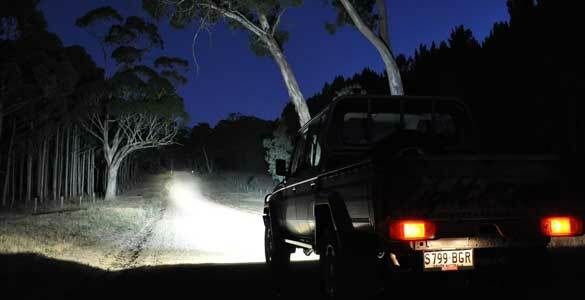 Together, the two systems provide 8400 effective lumens of visibility for driving in all conditions. This eliminates the need for additional light bars and spotlights beyond a single set of HTX. The HTX comes in a lightweight, fibreglass-reinforced nylon housing, with an extruded 6063 aluminium heat sink to make the LEDs run more efficiently. It is IP69k rated to keep out moisture and contaminants, and features a hard-coated, impact-resistant polycarbonate lens. 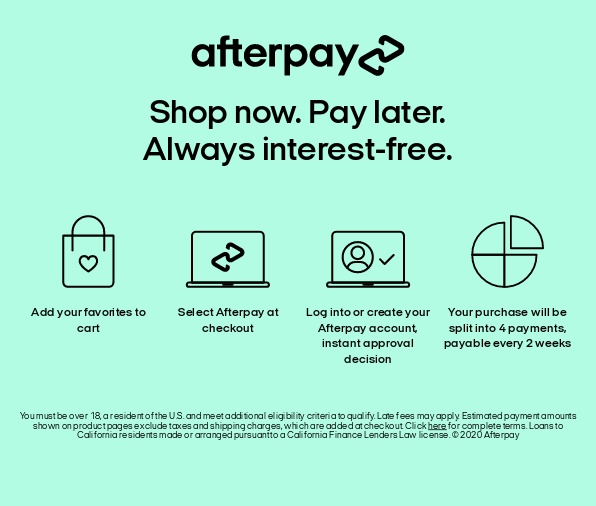 It also has a genuine Gore® waterproof membrane, a high-current waterproof connector and thermal overload protection, as well as over, under and reverse voltage protection. With three modes of operation (LED only, HID only and combo) and a three-year warranty, the Australian-made HTX Hybrid gives adventure drivers the ability to master the dark and extend their day as was never possible before. 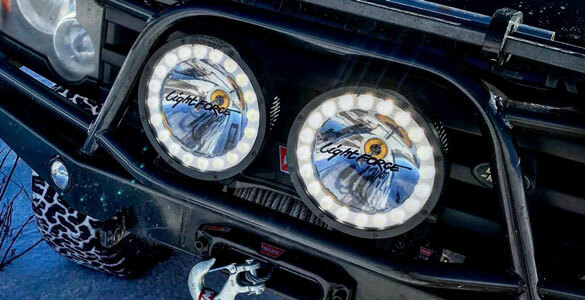 Available in 12 and 24 volts, our leading driving light is now compatible with more rigs than ever before.